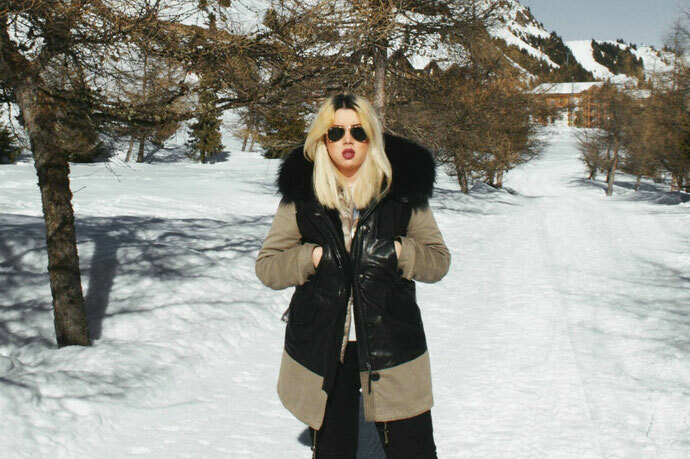 The Blonde in winter wonderland. - cocoroxic - Swiss Style Blog. 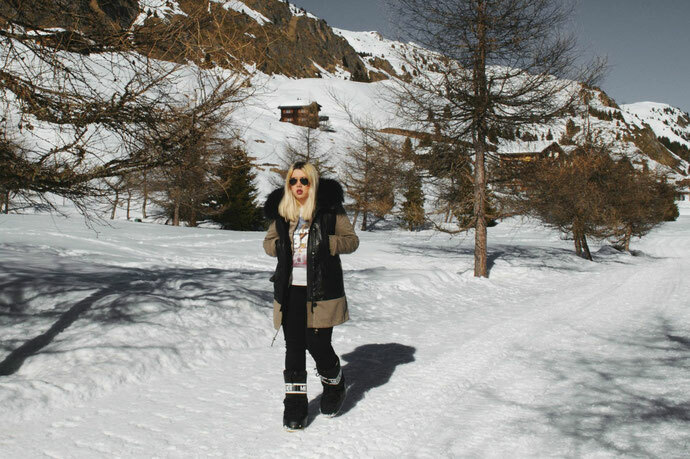 Here she comes, the blondie in the Alps.. Hehe. The Alps, especially the Swiss Alps, is such a peaceful and inspiring area. As a girl who grew up between high mountains and the mystical lakes, I must admit I would miss every single one of them if I ever moved away from the little country I call my home. Switzerland is such a safe place to live.. And the Alps? There is seriously no better place when you're in desperate need of a time-out. 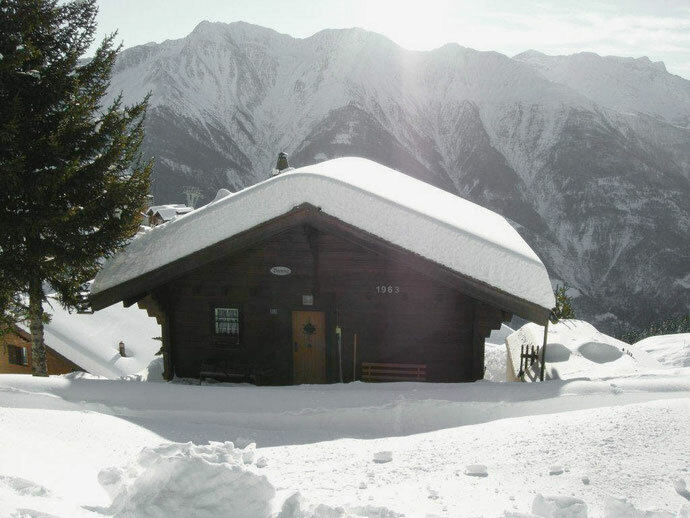 I have decided to join my parents in our charming little Chalet our dad and grandpa have built up together years and years ago, and it was one of the best decisions made this year simply because after a week in the sunny alps and powder snow, my mind is now ready to get back to reality again. Have you ever spent some time in snowed-in mountains? It's magical isn't it? All you ever do all day is either sunbathing on the balcony, snowboarding and skiing until you're tired as hell or simply take a walk through the fairy-tale like area. I came back sooo relaxed and happy; I can only suggest you guys to get at least a weekend off to do the same too. If a break is needed or not, trust me, some fresh air never harmed anybody. 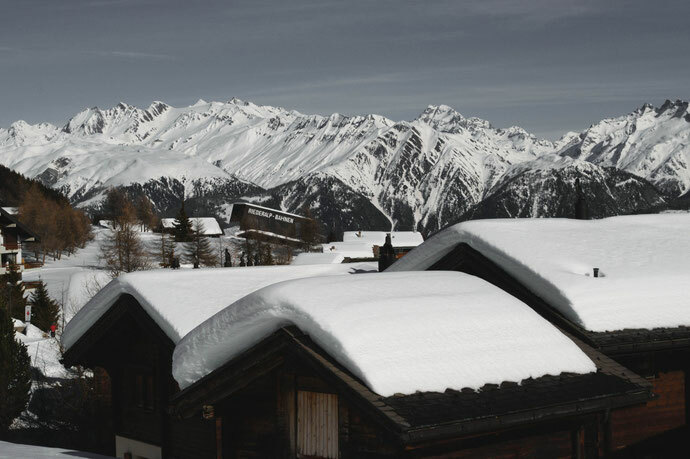 In case you're wondering where our lovely Chalet is located, it's in Riederalp, a small village in Valais.